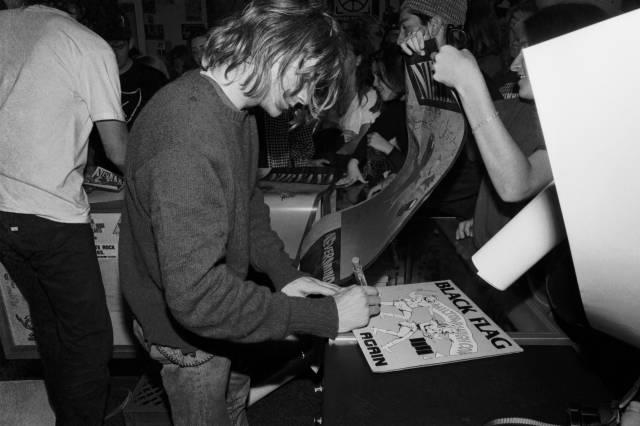 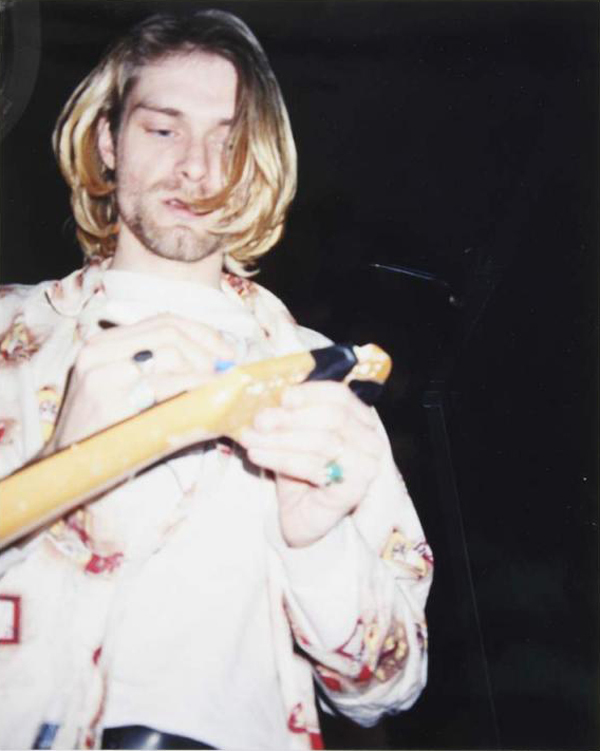 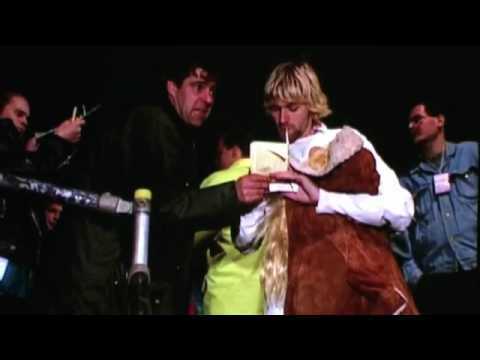 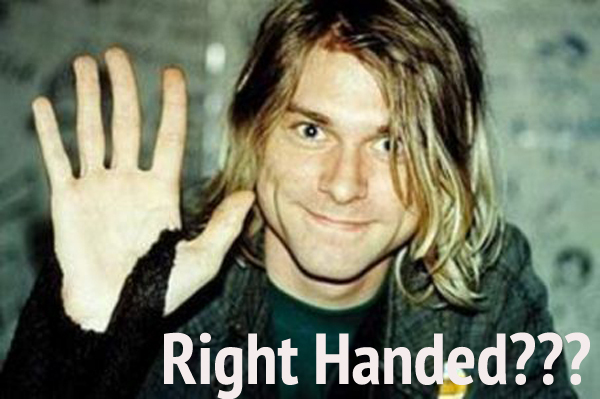 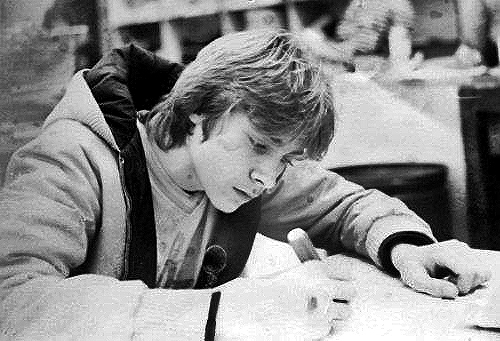 Quick fact: Kurt Cobain famously played the guitar left-handed but he was in fact actually right-handed. 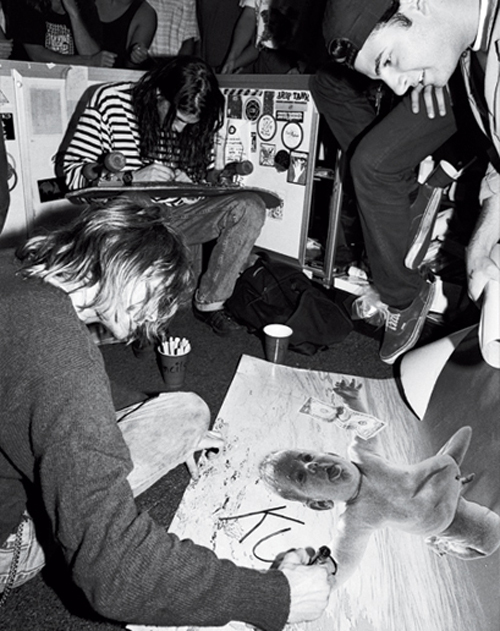 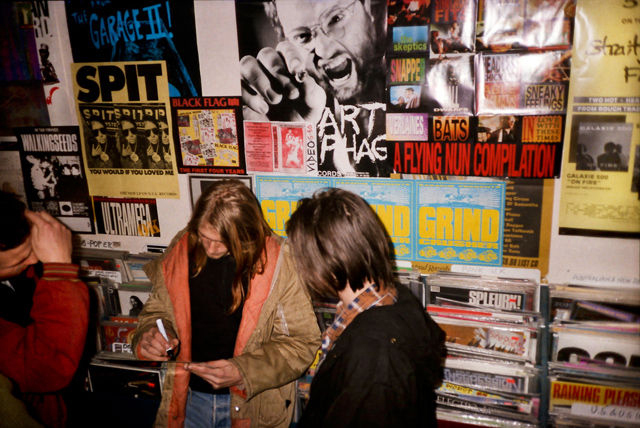 Kurt was a righty who played left Kurt played this way because of his hero Greg Sage was also a righty who played left. 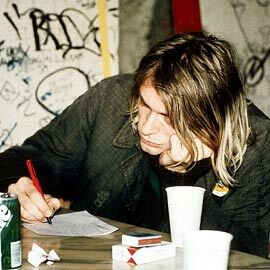 I believe he was ambidextrous to an extent if I remember. 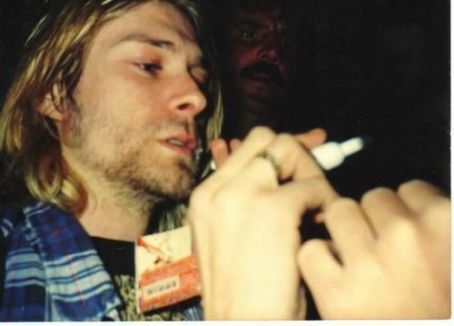 One hand was better drawing and one was better writing, can’t remember which was which tho, but he did sign autographs with both hands.